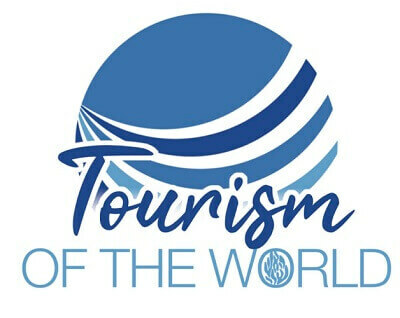 Tourism of the World AZ LTD is a well-known agency with a top reputation as organizer of Christian pilgrimages in the Holy Land, as well as for leisure tours, business and medical tourism in Israel for groups and individuals. Our head office is based in Israel where it operates for many years, and branch offices in Europe and West Africa. Founded more than two decades ago as a family owned and operated incoming tourism company to Israel. It has become one of the most prominent and respected providers of travel services in the country. Our first priority is to understand the agent and his clients' needs. Together with our vast experience and commitment to excellence, we will fulfill your client's dreams and expectations. All of our guides are licensed by the Ministry of Tourism and are very knowledgeable professionals. Their intimate knowledge of the region is being constantly updated through courses and field trips. Tourism of the World is known especially for its services and warm attitude. We shares special relationships particularly in Israel and in the various partner countries, thus ensuring that it always offers the best prices while providing a high level of service.